Emanate smart collaborations will enable artists to quickly exchange files, projects and simple contracts to protect themselves in their day-to-day collaboration workflow. In our commercial release smart-collaborations with be seamlessly integrated with various aspects of the Emanate platform and this forms the fundamental basis of the Audio Exchange Protocol. In earlier stages, the DApp will resemble a file sharing service with the added protection of a blockchain-back smart-collaboration. In stage one Emanate will also launch a basic streaming function in order to give artists a home for their music. The second DAapp to be built by the team, is a music streaming and collaboration marketplace. This will open new revenue generation streams for artists and will contribute heavily to the token distribution phase of token economy. Artists will exchange their work in an open and decentralised market for tracks, stems, vocals, remixes and DJ mixes. available for developers to integrate audio into their projects and could see many new DApps built into the ecosystem. 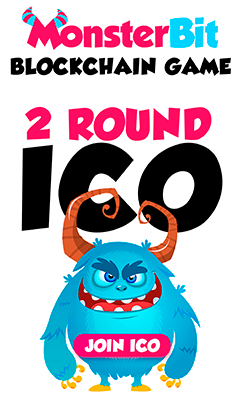 Content marketing promotion of ICO: 3 useful tips.